Plastic packaging maker Berry Global is mulling over plans to invest some $70 million in a project that will expand a production line at its Evansville, IN plastics plant, the Evansville Courier-Press reported Monday. A tax abatement application filed by Berry said the company will install four thermoforming lines and seven printers used to manufacture cups and lids. $4.2 million in tax benefits were offered to the company by the city of Evansville during negotiations, part of which includes five years of property tax abatement, the newspaper’s coverage said. 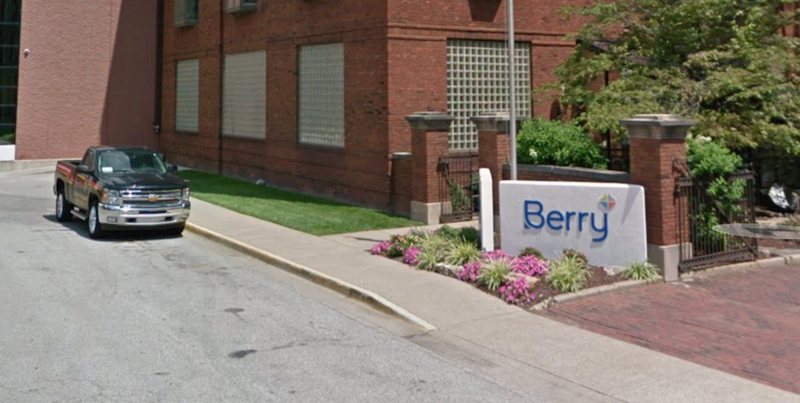 If Berry moves forward, the firm will invest $55 million this year in the expansion this year and $15 million in 2019. About 150 jobs are expected to be created through the project.